This article provides comparative analysis of Munjal Auto Industries Ltd, Motherson Sumi Systems Ltd and Bosch Ltd, which are major player in the auto ancillary segment in India. I appreciate one of the readers of the website, Debasish Hazra, for doing very good analysis of Munjal Auto Industries Ltd along with its comparison to its peers and bringing out the key differences among them. Debasish has raised some very pertinent queries, which show the depth of analysis conducted by him. I thank him on behalf of readers and the author for sharing his though with us. Before we proceed any further, I believe that providing a summary of financial information of Munjal Auto Industries Ltd, Motherson Sumi Systems Ltd and Bosch Ltd would help other readers to understand Debasish’s analysis better. Q: Sir, Please review this company: Munjal Auto Industries Ltd. Sales Growth over the last 5 Years is 28%, which is quite good. Profit growth over the last 5 year is 34 %, which is remarkable. Interest Coverage Ratio is 7.96, good. Debt to equity ratio is 0.34, good. Current Ratio is 1.20, which is not bad. Price to earning (P/E) ratio is 8.3 and PE / historical 5 year PE is 1.79. The ratio of P/E to Industry P/E is 0.2, which is remarkable. Dividend yield is 2.86%, good. Cash Conversion cycle is 4.36, which is very low .Peers are in the range between 20-30, Bosch Ltd (101) etc., only Motherson Sumi Systems Ltd has negative cash conversion cycle. Inventory days is the lowest among the peers. While receivables days is on par with the peers. The good thing is cash conversion cycle isn’t low due to a huge payable days, but of excellent inventory management. Their payable days are also lowest, means Munjal Auto Industries Ltd is not inflating cash conversion cycle. Cumulative profit over last 10 years is 260 cr, while cash flow from operations is 290 cr. and investment over the last 10 years is 282 Cr. So Munjal Auto Industries Ltd generates profit and cash flow from business and invest them for improvement of production & business. Operating Profitability Margin (OPM) last 5 year is 8.16%, very low, but Motherson Sumi Systems Ltd has also low OPM while other have OPM around 15%. Net Profitability Margin (NPM) is very low, which is a matter of concern, in fact in this industry everybody operates in a very low OPM, except Bosch Ltd.
Tax Payout ratio of Munjal Auto Industries Ltd was quite good between 2005-2011. It was around 25-35%, but for the last 3 years, it was around 8%. However, tax payout ratio improved in the trailing 12 months (around 19%). I read somewhere that they are enjoying some tax benefit. I have read that Munjal Auto Industries Ltd’s main customer is Hero motor Corp. and promoters are also from the same family. Moreover, Hero Motocorp Ltd is not in good situation as per growth is concern. As we are in a bull market, prices of most good small/medium cap stocks have gone up. In the case of Munjal Auto Industries Ltd [pe/historical 5-year pe] is 1.79. However, when sales/profit drops a little bit on QoQ basis (in the cases of Munjal Auto Industries Ltd, Samkrg Pistons etc.) stock prices drops over 30-40% range, from 12 pe to 8 pe. As P/E jumped up 1.79 times over 5 years, a large section of investors wants to book the profit, after watching 1 or 2-quarter performance. This kind of small ups-and downs happens in any business. Why did they sell some good business at a cheap valuation, which performed over the last 5-6 years continuously? 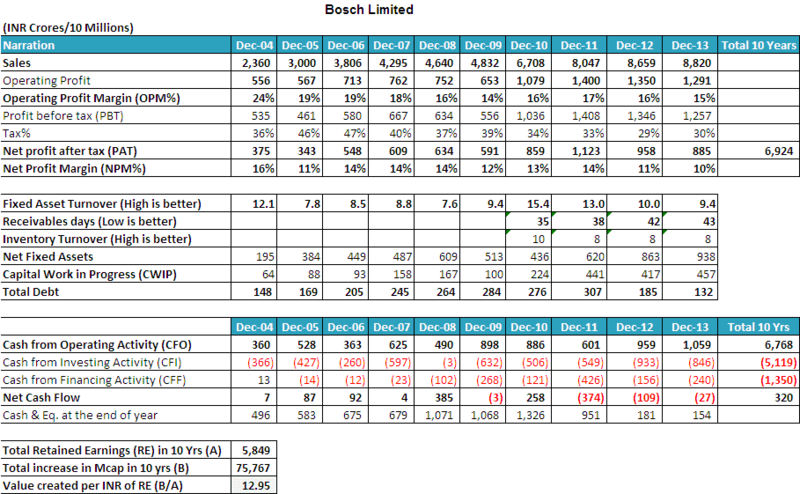 Bosch Ltd, which is an excellent company, also performed badly on QoQ Basis. But their prices didn’t fall, though they have a huge valuation around 80 P/E. 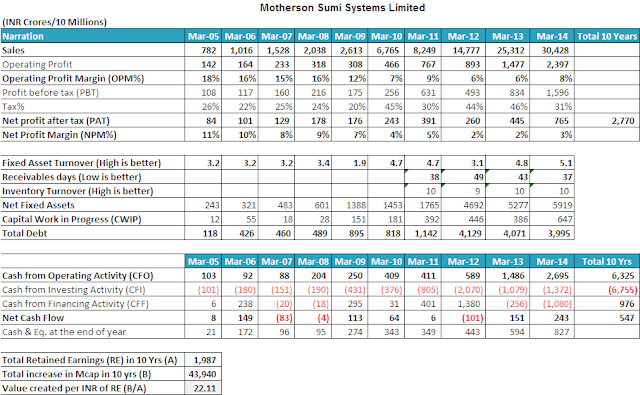 Comparing Motherson Sumi Systems Ltd with it, Sumi has been growing at an astonishing rate of 40-50% YoY basis, had a good last quarter. However, their valuation is still at around 45 P/E. Why is there so difference in their valuation between Motherson Sumi Systems Ltd and Bosch Ltd? Sir, In Auto sector, on one hand Tata motors, a wide moat, good profit and sales growth on YOY basis (approx. 15-20%) sells around a valuation of pe 10-12. On the other hand in this sector, though other industry, Eicher Motors, also a wide moat, good profit and sales growth on YOY basis (approx. 20%) sells at a valuation of 70-80 pe. Why is there so difference in valuation of these two companies? Is there any rationality in this kind of valuation? Each of Motherson Sumi Systems Ltd, Bosch Ltd, Eicher, TataM is a moat business with growth rate of 20-30% on YoY Basis. 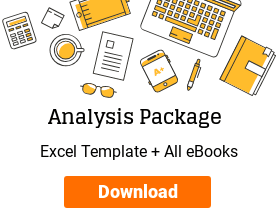 We, small individual investors, do analysis of a company based on the past 5-10 year performance and valuation via annual report, screener, Moneycontrol, credit rating etc. however, without knowing the business and how it works, I think it will be a problematic one. Because today Munjal Auto Industries Ltd or something else is performing. However, tomorrow they may not perform well. However, if we know a little bit about business operation, we may have an extra advantage. In the beginning, we always do analysis based on past performance, valuation and later moved on business quality or moat. 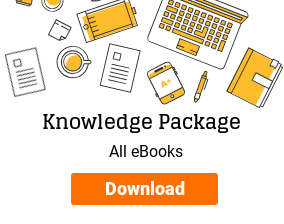 Sir, how do I learn about business quality, and business information on investing? Every great investor from Lynch, Fisher, Munger to Buffet prefer qualitative over quantitative analysis. Even moat investor from India like Professor Bakshi and many more mainly prefer qualitative analysis. Companies built Moat mainly on these parameters. Brand Strength (Brand comes from superb Product Quality and Innovative Advertising). Technology and Patent (spending in R&D sector). But how do we know these things in any small and mid-cap companies? Whether they have any business advantage over its peers. At last some personal feeling and thought. 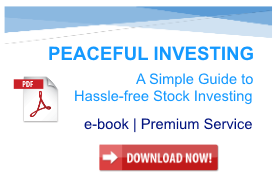 The article series “Selecting Top Stocks to Buy” containing a step-by-step approach to stock selection, is an yeoman’s service towards small, young investor, like me and many others. At first, I did not look at cumulative cash flow and cumulative Pat over the years. However, I learned earlier that “Profit is Vanity and Cash is Sanity”, but never practiced in stock selection. Many companies generate double-digit growth in book, but when it comes to generate hard cash, they fail. In addition, cash flow from operations can be positive by increasing payable days. These small things, I did not care earlier. Later I looked at many good & wide moat companies. All of them have a good ratio in (Cumulative cash flow/cumulative profit) , generally (0.85 to 1.25) range. Thank you sir. I truly appreciate the time & effort spent by you in analysis of Munjal Auto Industries Ltd and its comparison with its peers Motherson Sumi Systems Ltd and Bosch Ltd. I understand that it would have taken a lot of time to write down the facts, ratios, findings and your conclusions. Your work is very informative for the readers of the website as well as to the author. 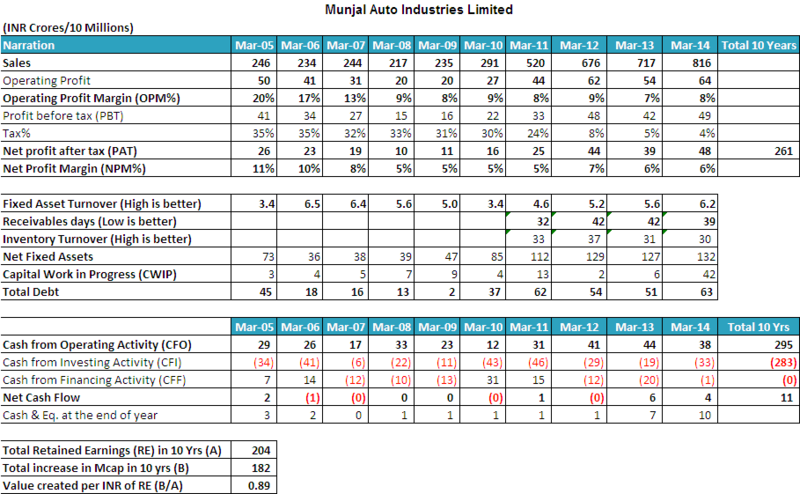 You have highlighted the financial and operating parameters of Munjal Auto Industries Ltd very well. I do not think that there is any need for elaborating it further. You know the strengths and weaknesses of Munjal Auto Industries Ltd and the only step needed is to prepare your mind to take a decision with some clarifications. I would try to provide my views on the various concerns raised by you in the write-up. “OPM (of Munjal Auto Industries Ltd) last 5 year is 8.16%, very low, but Motherson Sumi Systems Ltd has also low OPM while other (Bosch Ltd) have opm around 15%. Auto ancillary companies depend mainly on certain established OEMs for major portion of their sales. These OEMs exercise huge amount of buyer’s power and negotiate very hard with the vendors on pricing. It is said that OEMs keep a track of operating margins of all their vendors and whenever there is increase in operating margins due to any reason e.g. lower raw material cost etc., OEMs demand a price cut/discount from vendors. Such tough business dynamics with intense competition is one of the main reasons for muted operating margin levels of almost all the auto ancillary players except a few. 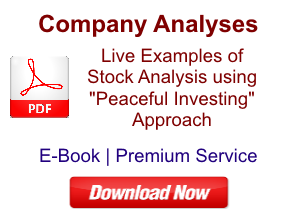 An investor would need to analyse Bosch Ltd in detail to see its competitive advantage. Tax payout is an important parameter of analysis of any company, which is being looked at as a potential investment. Whenever, an investor comes across a company, which has tax payout less than 30%, then she is advised to delve deeper to understand the tax rebates/exemptions the company might be enjoying. Customer concentration is one of the risks that need to be appraised while analyzing business situation of any company. Hero Motocorp Ltd is one of the largest established players in Indian two wheeler segments. Munjal Auto Industries Ltd and Hero Motocorp Ltd are from the same promoter group; hence, the probability of continuity of repeat order is very high. However, Munjal Auto Industries Ltd is expected to feel the heat during tough business times of Hero Motocorp Ltd. Therefore, players who have widely diversified customer base are valued higher by the market. Most of the times, stock price movements are inexplicable; therefore, any attempt to comment on reasons of decline or increase of stock prices is mere a wild guess. However, it is generally seen that the stock prices of companies with low profitability margins are more volatile than the stock prices of companies with high profitability margins. This is because companies with low profitability margins have higher probability of turning in operating losses with very small decline in sales turnover. This increased risk is reflected in higher “beta”. I believe that market is a place where people with different views meet. Such different views are present while the data & information available for all the investors is the same. Looking at same information, some investors will think the share price will go up while others will think that the price will go down. That is precisely the reason trading happens at the exchange. 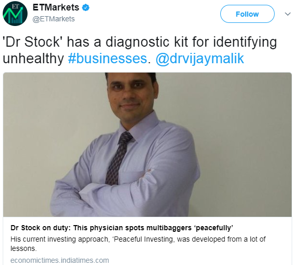 I would not be able to comment on the reasons for someone selling a stock after stock price rise, however, I believe that these are precisely the occasions which present a patient value investor to make profits in the stock market. I believe that every investor should stay invested until the time the business advantage of the company is intact. I would repeat that any attempt to comment on reasons of decline or increase of stock prices is mere a wild guess. However, the financial data of two companies reflects a clear advantage for Bosch Ltd, which can be one of the reasons for market to value Bosch higher. 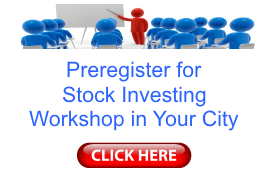 Generate more sales revenue from investment in its assets. Whereas, Motherson Sumi Systems Ltd would have to invest more money to show sales growth. These sales would produce lesser profits due to low profitability margins. Fewer profits would be make Motherson Sumi Systems Ltd rely on other sources of cash like debt & equity dilution, to fund its plant expansion for future growth. If you see the financials of Motherson Sumi Systems Ltd and Bosch Ltd, then you would notice that over last 10 years (FY2005-14) total debt of Motherson Sumi Systems Ltd has increase 33 times from INR 118 cr. in FY2005 to INR 3,995 cr. in FY2014. During the same period, total debt of Bosch Ltd has decreased from INR 148 cr. in FY2005 to INR 132 cr. in FY2014. Bosch Ltd has been funding its growth via internal accruals whereas Motherson Sumi Systems Ltd is relying more on debt for its growth. Bosch Ltd present much better business dynamics than Motherson Sumi Systems Ltd and this is reflected in their valuations as well. If you would analyse the financial performance of Tata Motors, Eicher Motors etc. then you might find some stark differences among their businesses as well. However, these are merely guesses to find out the reasons for differences in valuation and might not be the true reasons. Stock markets have the history of being highly irrational while pricing stocks of companies. I believe that there can never be an end to the depth of analysis, which any investor can do; however, every investor needs to decide the extent of effort she would put in stock research depending upon the availability of time and the additional utility of further research. I believe that past financial performance, if analysed properly, can find out the businesses that enjoy business advantage. It is similar to finding the best student in the class while recruiting. One may check all the students for their IQ, analytical skills etc. and find out which students are the best and decide that these students have moat due to xyz qualities. Alternatively, one may check the past results, and notice that certain student(s) have consistently topped/been in top performing students year on year in past exams (published annual financial results) and then decide that consistent performing students have a moat. I take the second approach. These are my views about the mentioned stocks. However, you should do your own analysis before taking any investment related decision about them.